Catch up with our latest news and the cool projects that we’ve been working on! 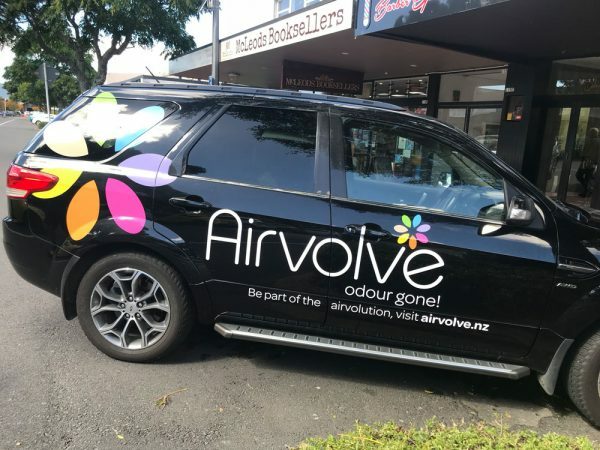 Can’t miss this… Brand creation and online shop for ‘Airvolve’ range of humidifiers and natural formulas. Part of the brand refresh, including custom typeface we supplied as a font for brand consistency. Some of the refreshed brand now in print. 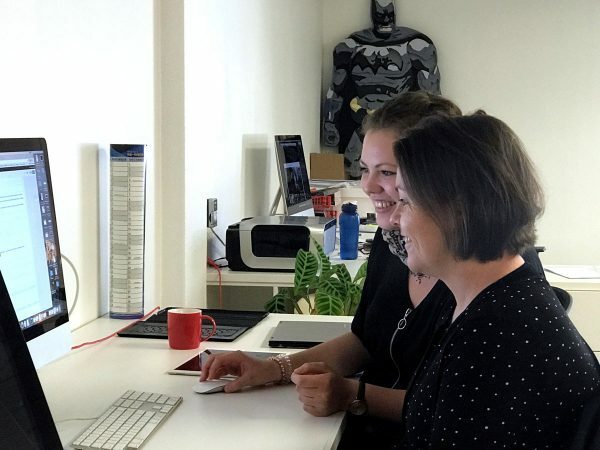 Holly (foreground) showing Lisa our German intern how we pretend to work when we having our photo taken last thing on Friday arvo. 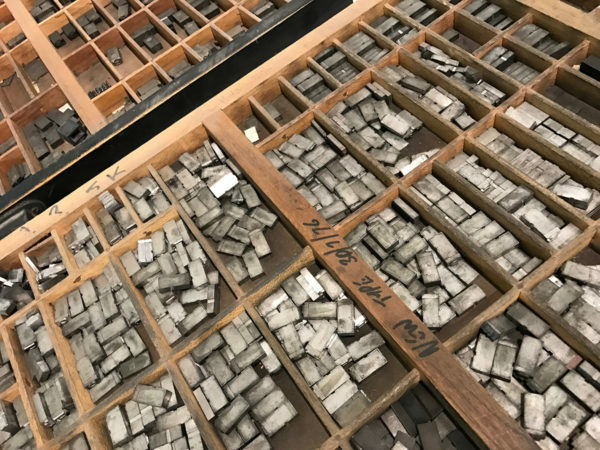 Lucky enough to have 3 draws of Times New Roman, Gill Sans and Old English. Original lead type from the business I did my apprenticeship at. Thinking of displaying them on the wall, possibly with perspex covers. Any creative suggestions? 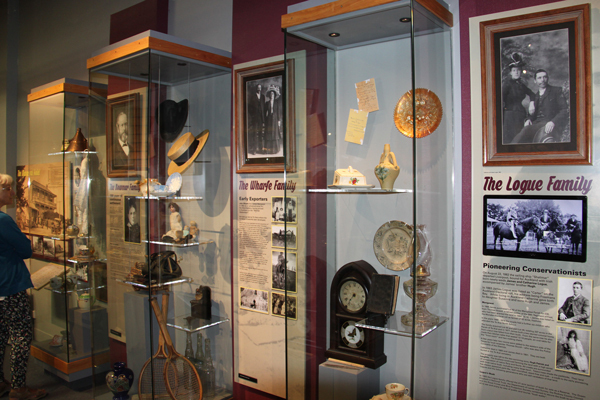 We are proud to have brought these guys’ vision to reality. As the signs went up, so did the sense of pride and accomplishment. Check out their website here. 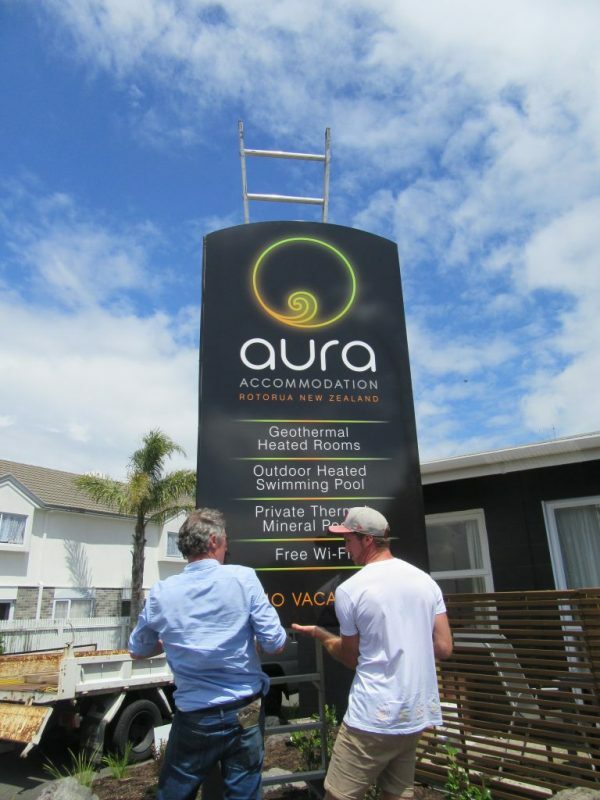 All the best with the new ventures boys… go well and have fun! 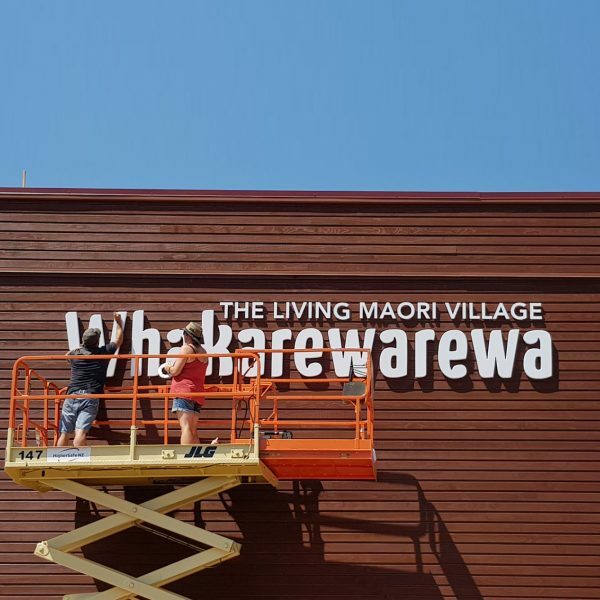 A pretty complex signage project using a combination of steel, wood varieties and vinyl. 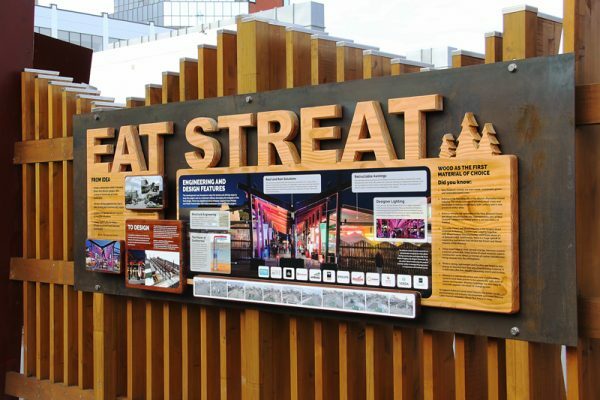 This sign acknowledges the innovations used in the Eat Streat’s award-winning project and the sponsors that helped them achieve it. Happy to now play a wee part in telling it’s story. New illustration! Took the new iPad Pro and iPencil for a quick draw using the Procreate software. I’ve been waiting for this a long time and now I only need to find some extra time in the day to play. 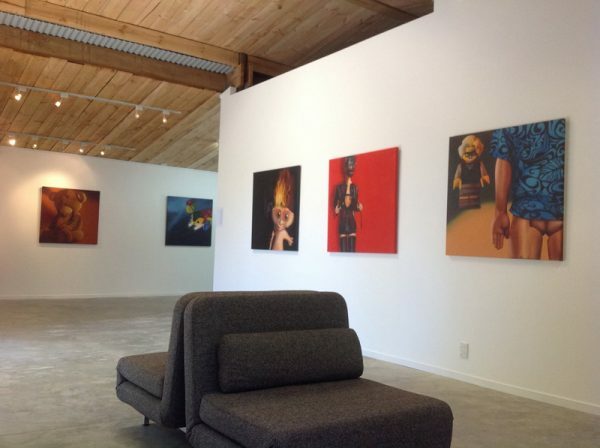 Some of the ‘Toys Gone Bad’ collaborative we did hanging in the Icon Gallery in Nelson. Pretty sure we freaked a few people out with this collection. 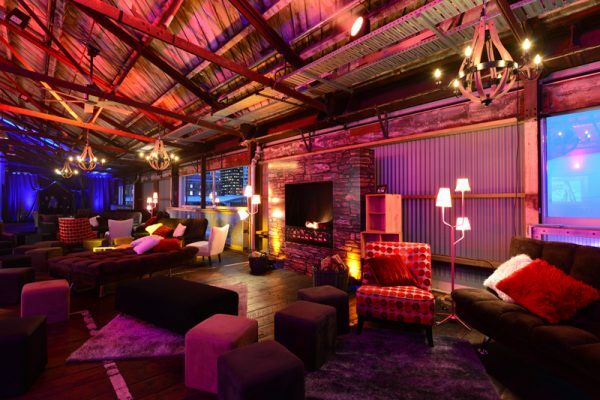 Another amazing themed party interior from Event Impressions. We get to do all sort of weird and wonderful stuff for these guys, including creating the digital fireplace. 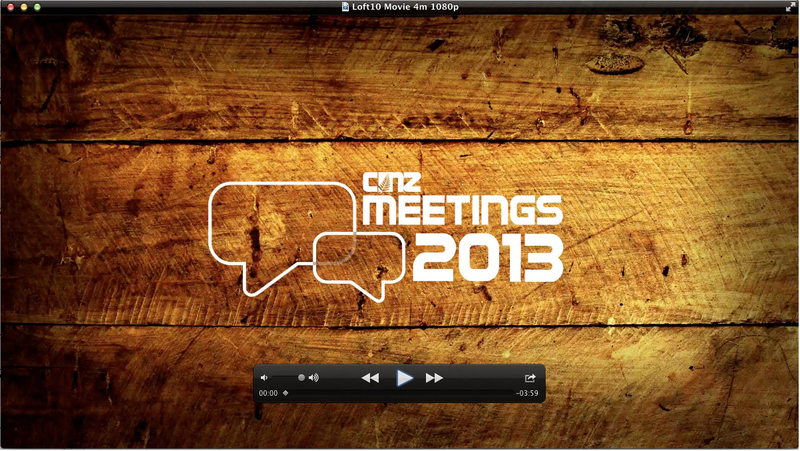 I had the pleasure of showcasing this amazing new technology at the ‘Meetings’ event in Auckland. Digital graffiti wall from Pictive. The new ‘Green Corridor’ logo, soon to be made into embossed footpath plaques. 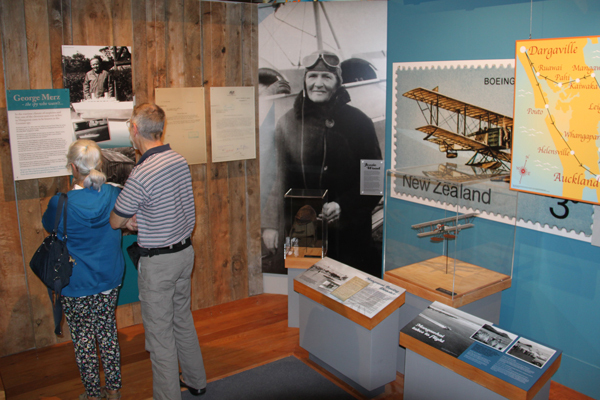 During August through till November 2014, we had the pleasure of working with Chris Curry and the wonderful team at the new Mangawhai Heads museum. Redpsot was charged with the design of display signage throughout this great new community asset – here are just some of the 11 areas we worked on. Here’s the new SupraIT brand that the client was supra stoked with. 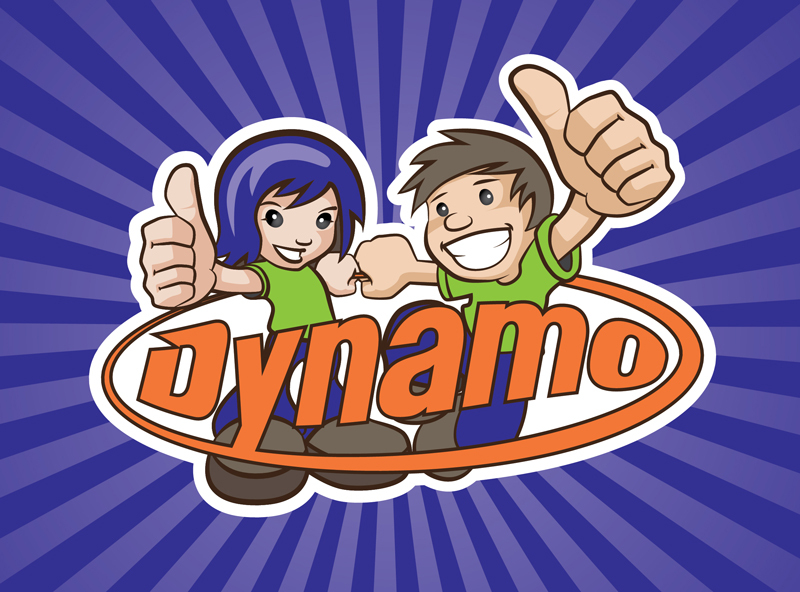 Sport Bay of Plenty – Dynamo kids programme logo. 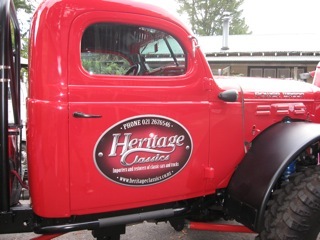 Both signage wrapped vehicles – looking good! And congratulations to Whare Aroha who were recently named ‘2013 Trust of the year’, well done. 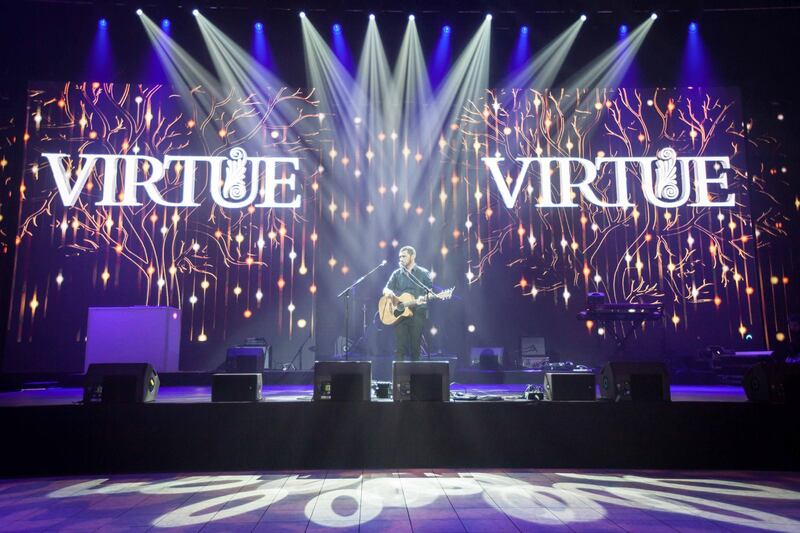 The ‘Virtue’ brand we created for Event Impressions! looking pretty impressive at Meetings 2014. 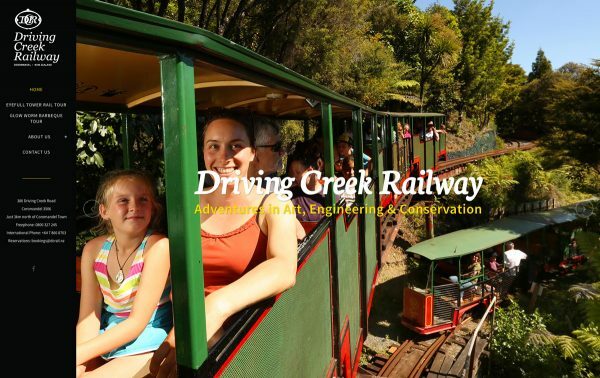 Strange name – great idea! The brand for a new offbeat food and beverage venue in town. ‘Atticus Finch’ is the fictional lawyer from ‘To kill a Mockingbird’. 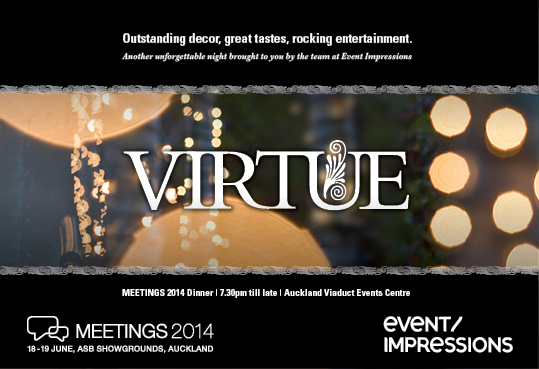 This will be another outstanding event by our very own local ‘Event Impressions’ theme gurus. Always a pleasure working these designs up. 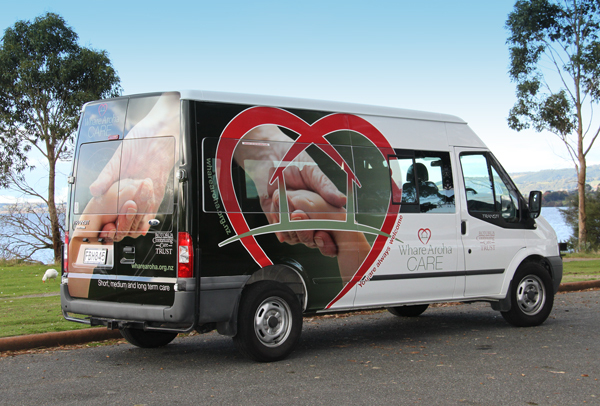 New van signage signage for Whare Aroha, certainly adds some colour! 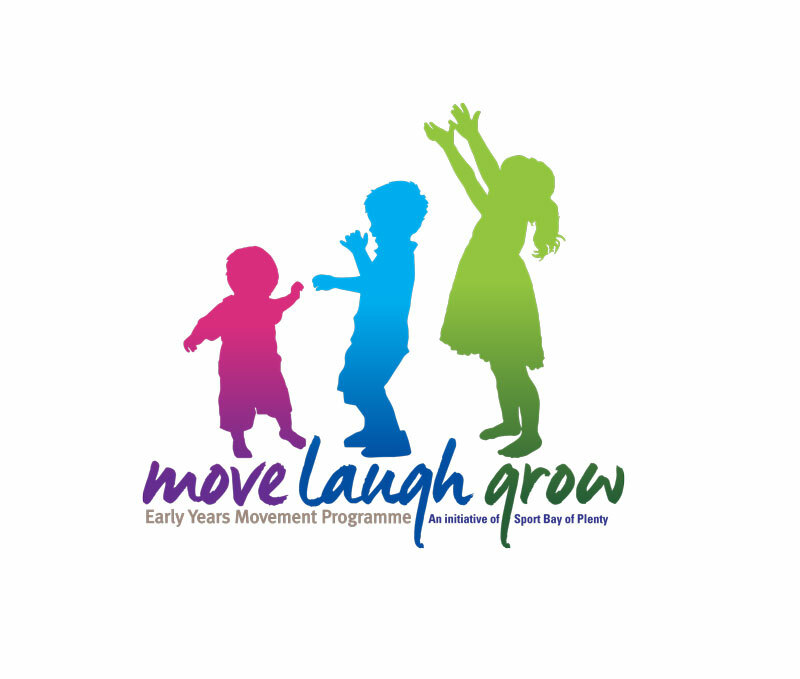 Here’s the new brand for ‘Move Laugh Move’, Sport Bay of Plenty new childhood development programme. Heaps of fun working up these designs. New brand for Lojic Human Service Solutions. 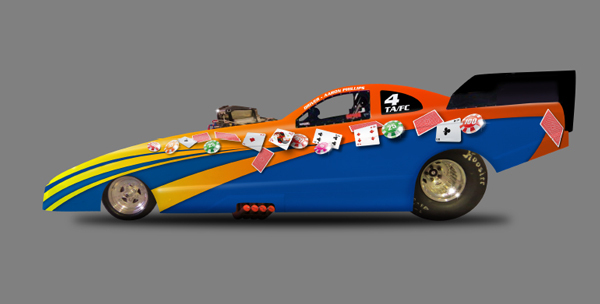 Front view of the graphics and paint scheme for the soon to be racing funny car. The new brand for 5 Star Rentals – Complete Property Management Solutions. A challenging, but fun brand development for a new exciting service soon to be operating as part of Sport Bay of Plenty. The new logo for TT&E (Townley, Trenching and Electrical), As a young business owner Chris Townley wanted to use a character and create a design that was ‘a bit fun’ to represent their business. 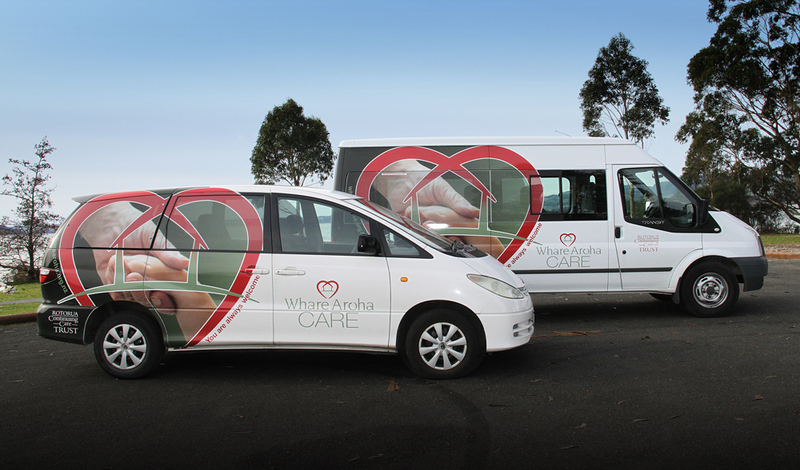 The new brand for Whare Aroha CARE. ‘Whare’ in maori means house/home and ‘Aroha’ means love. 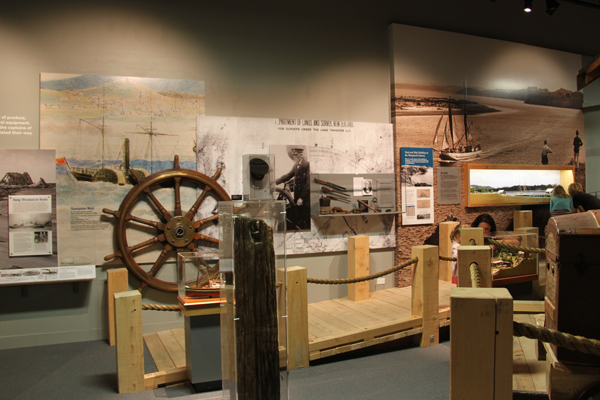 A challenging, but rewarding development of ideas lead to a unanimously chosen design. The brand for the new Innovation Challenge. 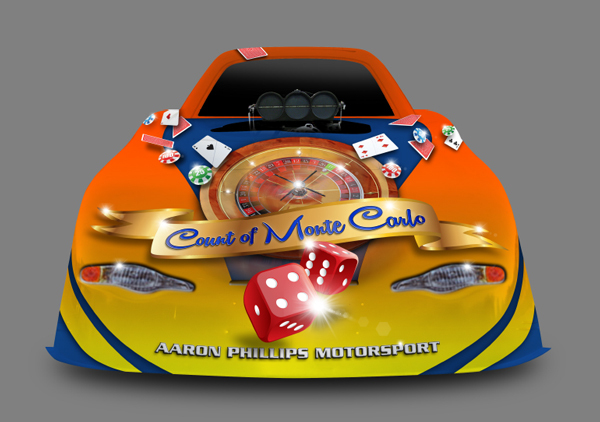 Collateral consists of animated logo and youtube movie along with many printed items. 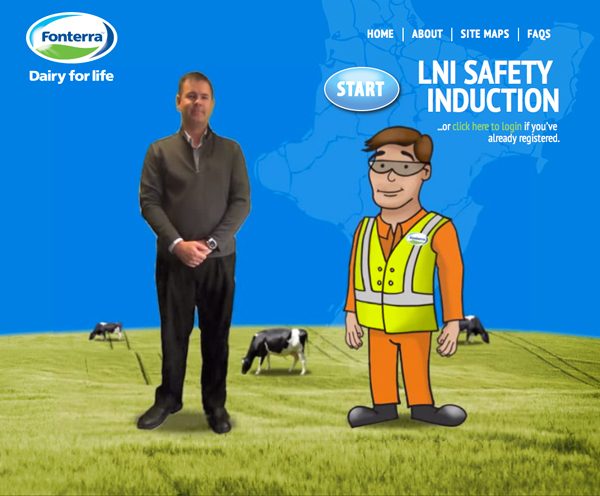 After several months of developing and testing, the new Fonterra interactive induction website has launched. RedSpot worked closely with Sian Richardson and MOCA to design and produce this unique animated website. 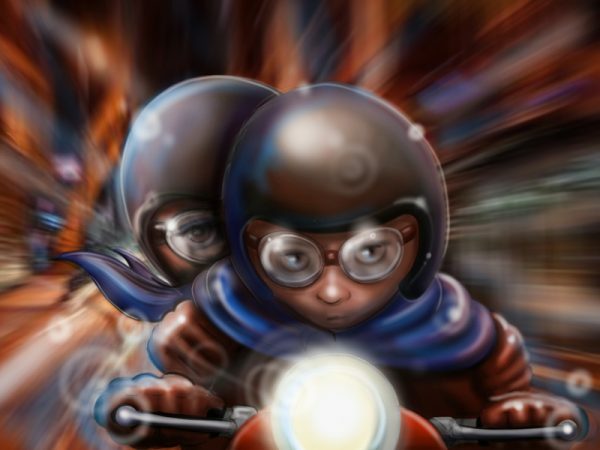 RedSpot produced the animation of the main character ‘Norm’ designed by Sian and developed the motion graphics throughout the website. A short sponsor movie for ‘LOFT10’. 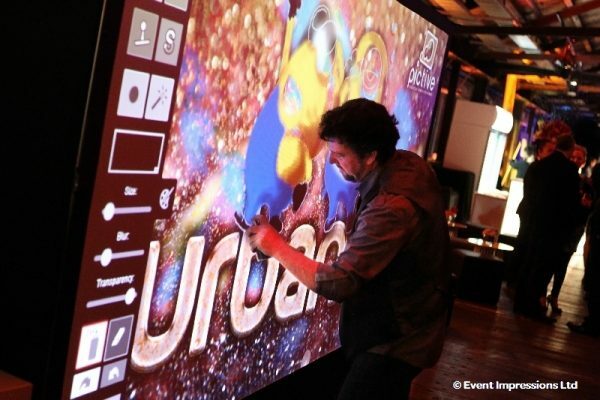 Event them and brand by Event Impression and executed by RedSpot. Chosen logo/brand developed for a new business specialising in art marketing services for artists. A refresh of the RotoruaX brand. Sticking to simplicity – yet creating a local look. This is the final (reverse version) design. RotoruaX is a network for generation X (and Y), young business people from Rotorua. Chosen logo for ‘Supreme Performance’. Design reflects clients brief to produce a strong brand that includes the possibility of an ‘eagle’ for strength and independence as well as the clients chosen colour scheme. Recently produced credit card USB’s. These were 4gb USB’s with a 300mb data lock-down and the remainder useable for general storage. 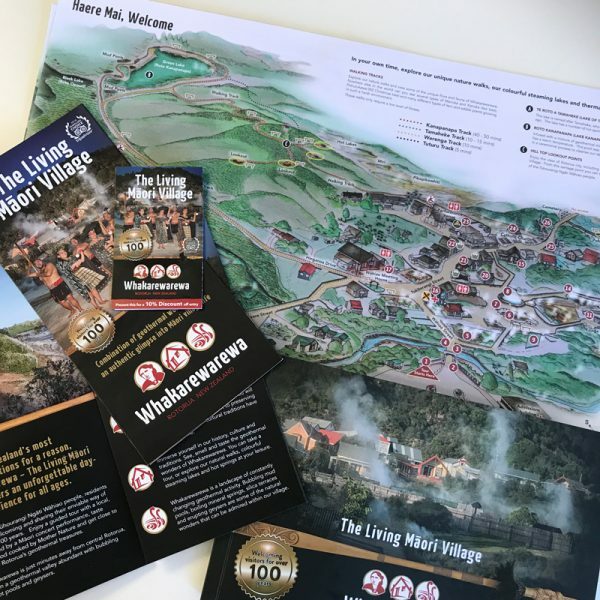 On the locked area were promotional files such as a collection of image collateral, sound, movie and an interactive PDF information book.